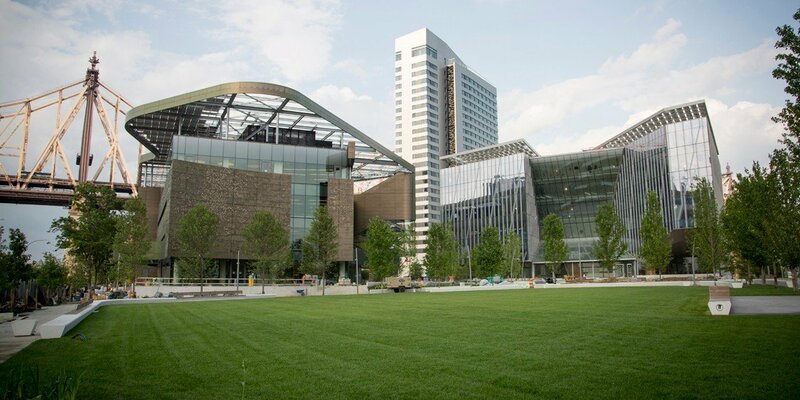 Class of 2020 students can also apply to spend the first half or the entirety of their spring semester on the Cornell Tech campus through the Fintech or Digital Marketing Intensives. To learn more about the intensives and the application process please attend this session. Slides and application information will be sent out after this info session. Questions? Please contact Ingrid Jensen or Vishal Gaur.